They say beauty hurts, but it doesn’t have to. Toss your summer heels aside ladies. Fall is here, which means you can finally slip on your favorite pair of loafers. I mean, is there anything better than style AND comfort? 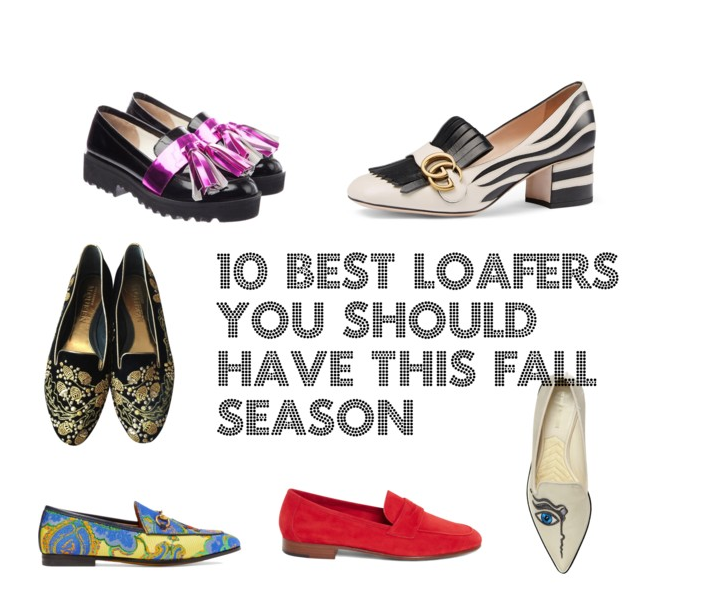 Check out my picks for the top ten loafers of this fall season. Thank god the “no white after Labor Day” rule is in the past. These handmade Italian loafers are perfect for those early fall days. 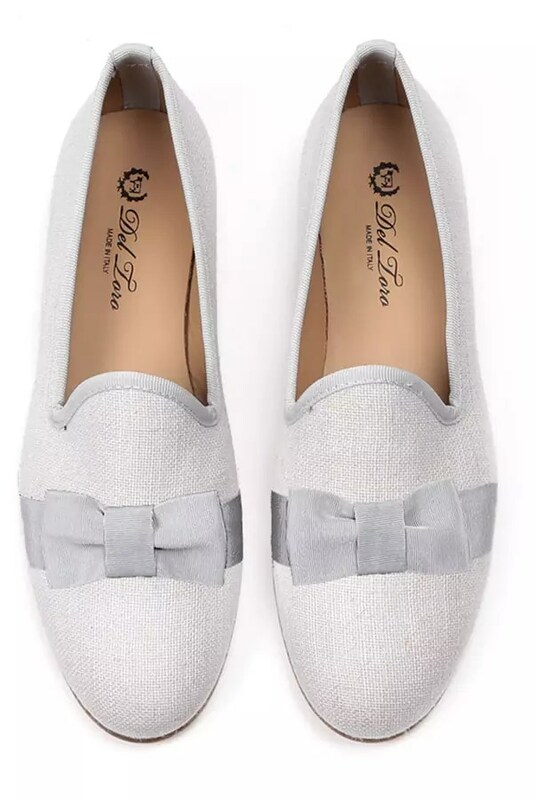 Here is a modern twist on your classic loafer. The metallic leather and rubber sole give it more of a sneaker look, while a bold logo gives you a younger and more edgy feel. Tired of your all-black work outfit? Spice it up with this “in-your-face” floral jacquard Gucci loafer, and then count how many compliments your coworkers give you. It’s Monday morning and all you wanna do is wear your favorite slippers. Throw on these glittery leather loafers when you are not feeling your sparkliest. They will make you shine while secretly keeping you comfortable all day. Sometimes it’s best to keep it simple. It’s always good to have a sensible shoe in your closet, and everything matches black and white! A trendy weekend shoe for all your brunching and shopping activities. I love the crocodile embossed leather and the thick white sole. A great go-to with a comfortable t-shirt dress or your favorite ripped jeans. You gotta love a classic. The polished leather and satin tassels on these Jimmy Choo’s make for a more mature look. Even though summer is slipping away, vibrant colors don’t have to. 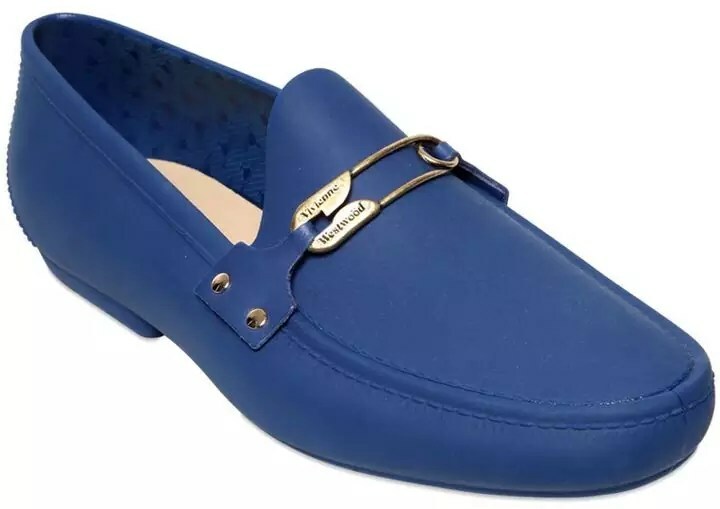 This royal blue loafer gives you that pop without being too flashy. Your shoe is your best accessory. 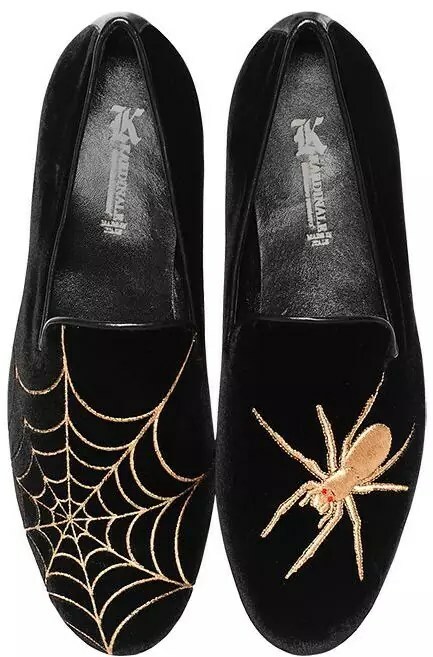 Skip the gold jewelry and choose these glitzy velvet loafers instead. Loafer number ten is a fun pick. May not be your everyday shoe, but you will want to rock these for your next Halloween party this fall.